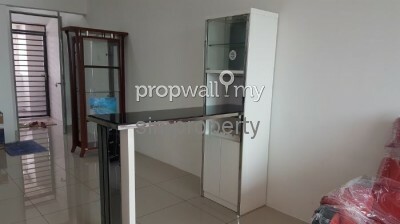 REMARK: Have Few Units Available for SALE!! 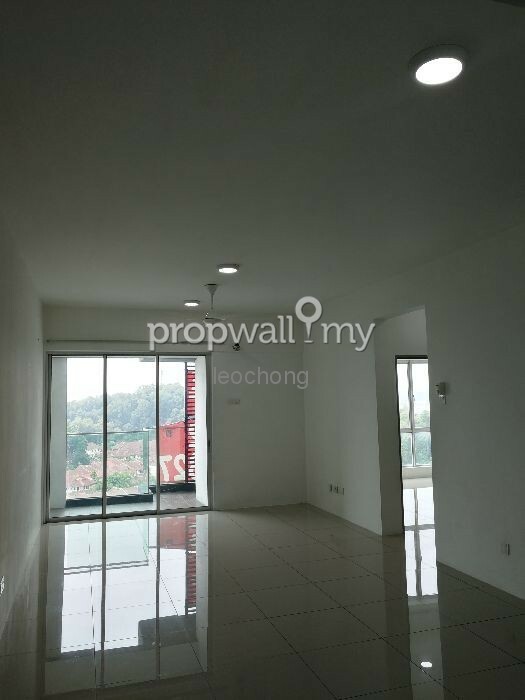 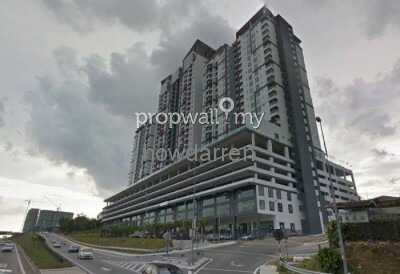 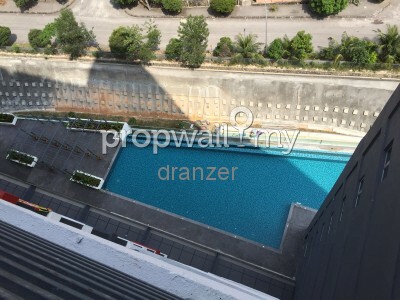 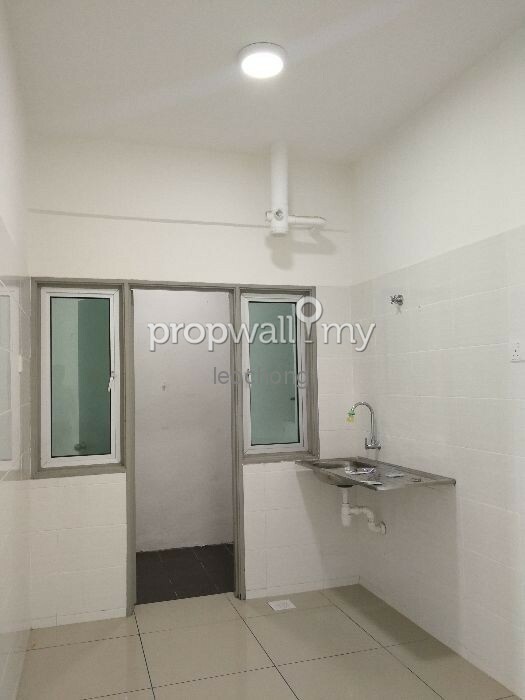 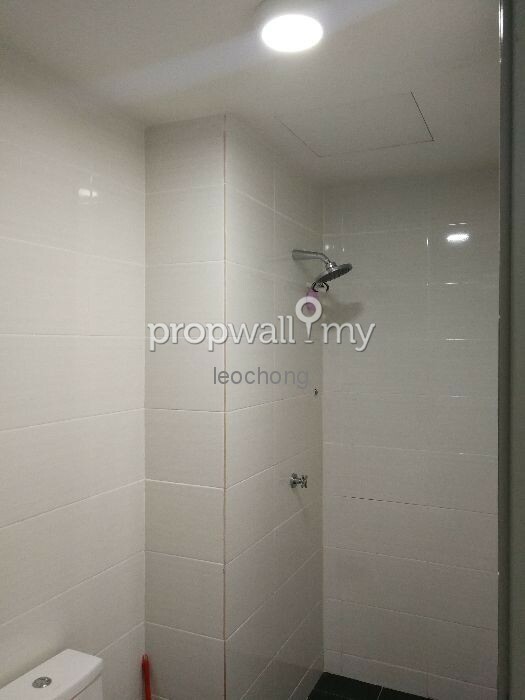 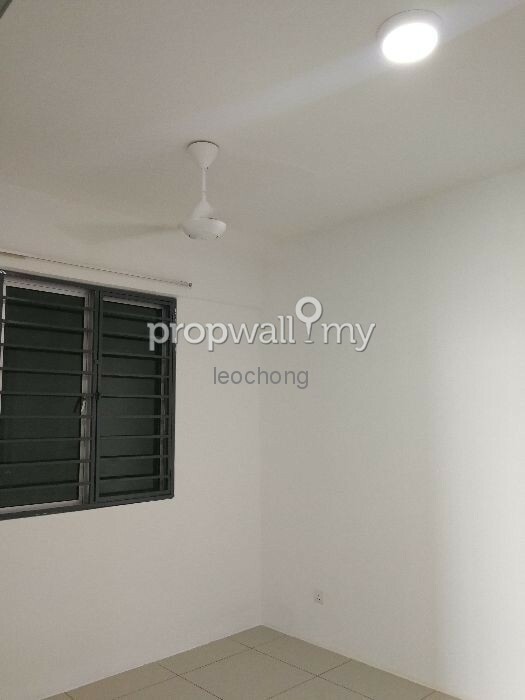 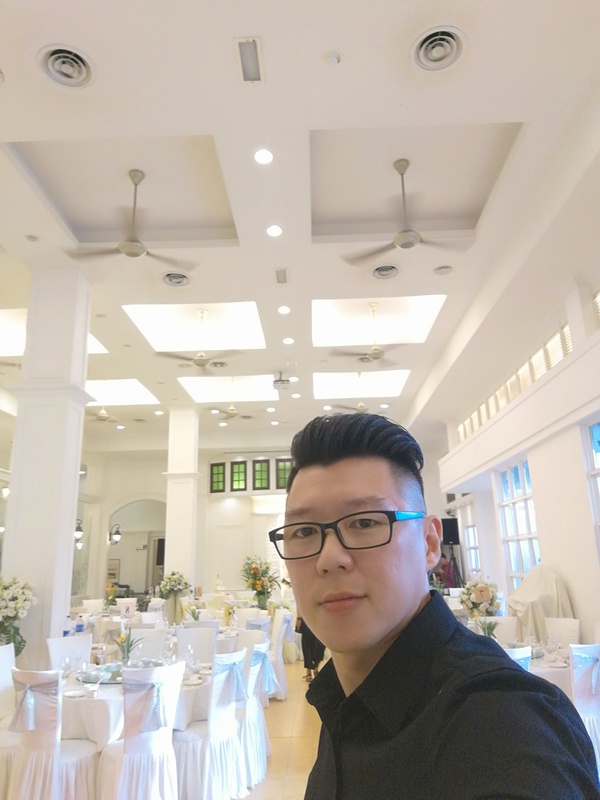 Hi Leo Chong, I saw your listing on Propwall. 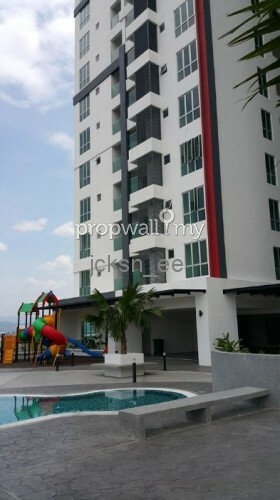 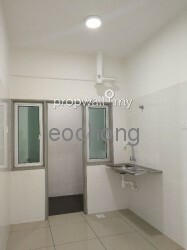 I am interested in your property in Silk Residence, Cheras South.